Following in the tyre tracks of domestic rivals Baidu and Tencent, Chinese technology giant Alibaba is the latest company to hit the road with driverless car ambitions. 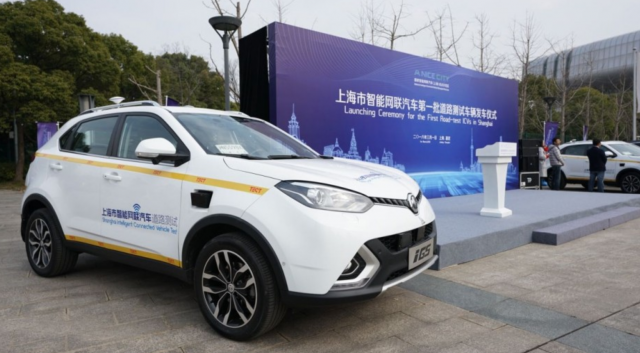 According to the Alibaba-owned South China Morning Post, the company has begun running public road tests of its vehicles, with the aim of reaching Level 4 autonomy. Level 4 is the point at which, as described by the Society of Automotive Engineers, cars become fully autonomous in controlled areas. Accordingly, Alibaba is developing vehicles that can drive without any human intervention. The report confirms that the e-commerce giant is also in the process of bolstering its AI research team with around fifty self-driving specialists. 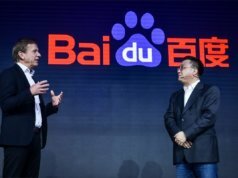 In December, following the announcement of a deal with Ford to partner on “revolutionising consumers’ mobility experiences”, Daniel Zhang, CEO of Alibaba, hinted that the firm would be pushing resources into the automotive sector in an effort to “redefine the consumer journey and user experience for automobiles”. Zhang also referenced the likely outcome of Level 4 autonomous vehicle technology reaching mass adoption: a world where car ownership becomes unnecessary. 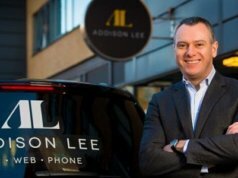 “Our data-driven technology and platform will expand the definition of car ownership beyond just having a mode of transportation and into a new medium for a smart lifestyle,” he said at the time. His comments chime with similar remarks made by his counterpart at Uber, Dara Khosrowshahi. 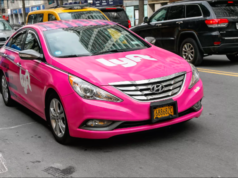 Uber recently signalled its ambition to become an Amazon-like platform for all forms of frictionless, connected transport, from autonomous cars and ride-sharing to electric bikes and public transport ticketing, as Internet of Business explained in a recent report. 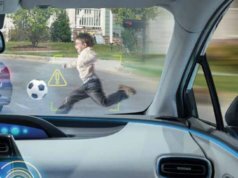 In the past month, two fatal accidents have occurred on US roads involving cars that were primarily under the control of software, albeit with human drivers onboard. 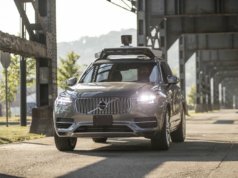 The incidents involving Uber and Tesla cars raised public and local authority concerns over the readiness and safety of autonomous vehicles. With investigations into both accidents ongoing, Waymo has pushed ahead on its own autonomous vehicle roadmap with an application to test fully autonomous cars on California roads, without safety drivers onboard. Waymo has applied to the California Department of Motor Vehicles (DMV) after driverless testing became legal in the state on 2 April. The DMV has confirmed that another company, so far unknown, has also applied for permission – but, according to the DMV, its application lacked critical detail. Driverless vehicle testing is on the rise, but the stakes are rising too: a battle is on between East and West, not just for dominance in autonomous technologies, but also for the hearts and minds of the public. 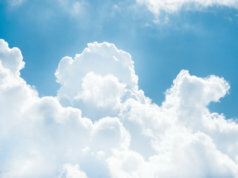 While the technology and automotive sectors – which are increasingly the same thing – see only the advantages in terms of smart services, sustainability, passenger/road safety, smart-city data, and green energy usage, the mainstream press continues to offer a sensationalist view of driverless transport, alongside its visions of robot Terminators and malignant AI. While there are some real-world dangers associated with automation, AI, and driverless technologies, the onus is on the industry to convince the public that the benefits far outweigh the risks – not just to lives, but also to long-term employment prospects. This is particularly true in the US, where driving is the most common job in many states, and over 3.5 million people earn their living at the wheel.